Operation Breadbasket: An Untold Story of Civil Rights in Chicago, 1966-1971. Athens: The University of Georgia Press. The best small history/political science books fill in huge socio-historical gaps that few see. Deppe’s treatment of Operation Breadbasket is a great compact study, because he combines diary elements, a significant amount of primary and secondary sourced history, and just plain observation transformed into clear analysis. Operation Breadbasket started in 1966 as the economic arm of the Southern Christian Leadership Conference. Using protests, boycotts and negotiation, its initial goal was to get Black and Brown people jobs in corporations that were operating in those communities. The inter-racial group grew as fast as its leader, the Rev. Jesse Jackson, introduced here a young man not yet 30 and not yet ordained. Deppe, a white Methodist minister and a Breadbasket founding member, lived the territory and, thankfully, kept his records organized. He calls Jackson the team’s “quarterback.” If so, that makes the Rev. Dr. Martin Luther King Jr.—who, as SCLC president, is Breadbasket’s de-facto initiator and a compelling supporting character here—the team’s general manager of sorts. Happily, Deppe does not hide from criticizing his friend Jackson. 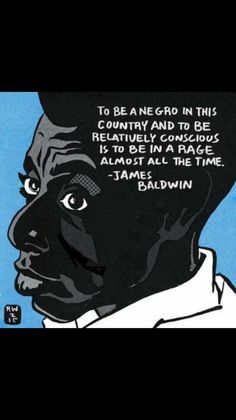 The usual charges against the then-Afro-ed, dashiki-ed country preacher—of rank opportunism, self-centered, camera-hungry leadership without necessary, detailed follow-up, and appropriation (both Breadbasket’s children’s breakfast program and the “rainbow coalition” idea are liberally borrowed from the Chicago chapter of the Black Panther Party, led by the martyred Fred Hampton)—are, 50 years later, a permanent part of the Black American (and Jackson’s) narrative. (Speaking of personal Movement history, his book should be followed up by a much-needed biography of Breadbasket/PUSH stalwart Rev. Willie Barrow, one of the most visible Black female leaders of the Chicago Movement.) 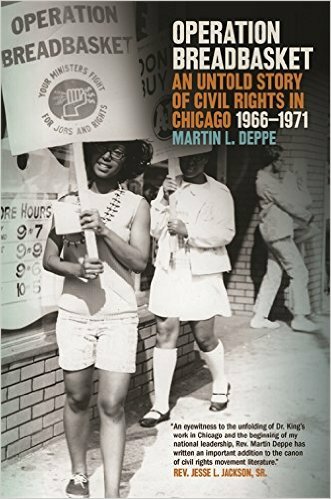 But sticking with right now, Deppe should be congratulated for balancing the Civil Rights and Black Power movements so thoughtfully, and with so many statistics and records of Breadbasket’s many accomplishments backing up the anecdotes and notes. Breadbasket’s short but impactful life—an optimistic, empowering period of “Black Christmas” celebrations and the publication of a citywide Black directory nicknamed “the mellow pages”—is well told. 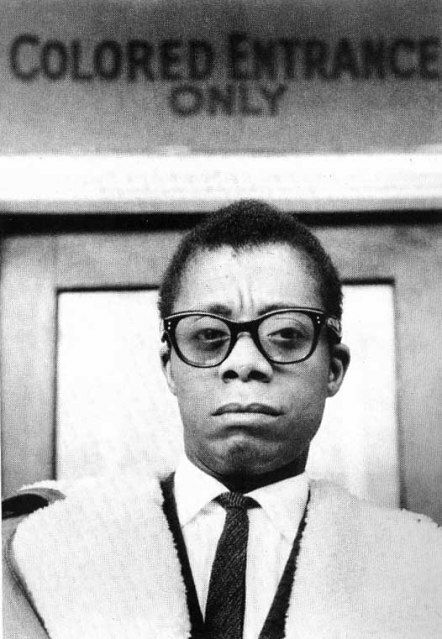 By the time Breadbasket breaks from SCLC and becomes Operation PUSH (now the Rainbow/PUSH Coalition), the reader has traveled well through the thorny fields of the Chicago Black Power Movement, the political machine of the city’s mayor, Mayor Richard Daley, King’s assassination and its aftermath, and Black economic development and/versus Black capitalism. No more can be asked of such a strong, fine account. 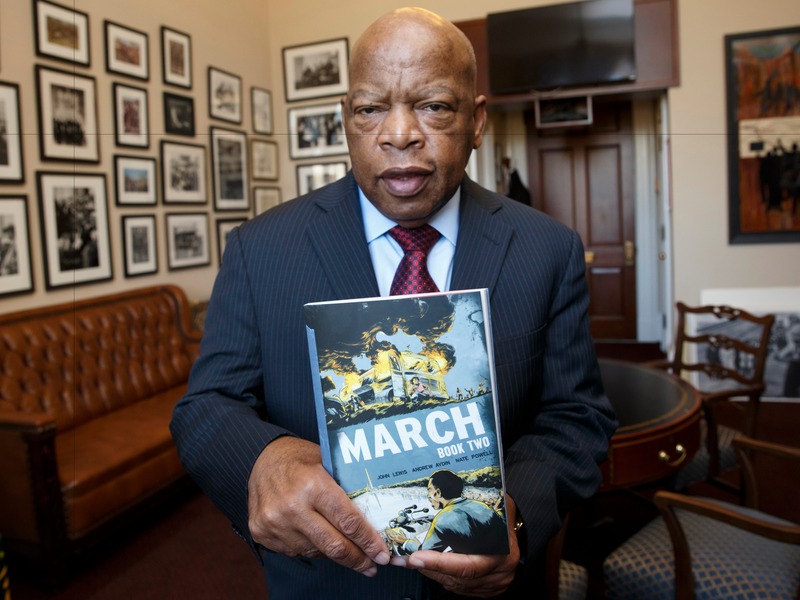 My Root Article On U.S. Rep. John Lewis (D-Ga.) And His “Graphic Memoir”…..